I know it's only the second week of November but I'm way too excited for Christmas and couldn't wait to share with you the new Christmas ranges from the Body Shop. I was invited down the the Leeds store for a night full of festive cheer. 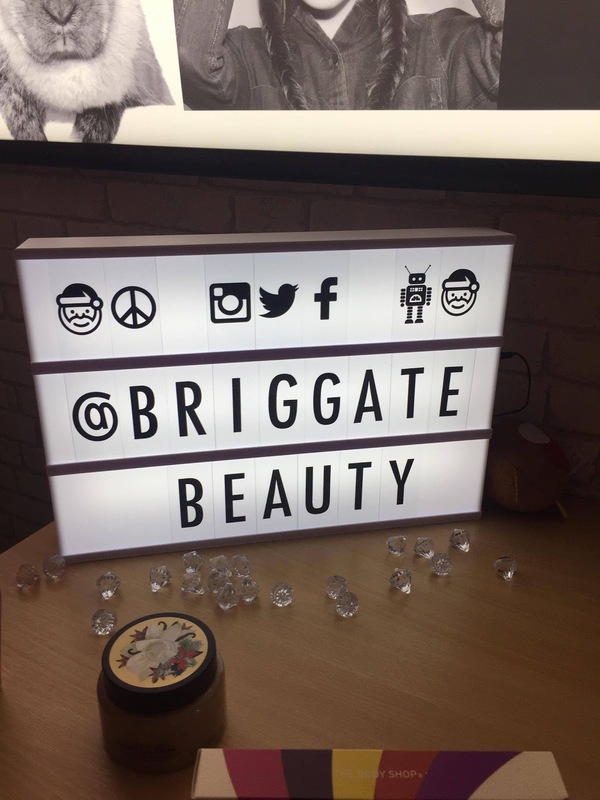 We got to listen to some Christmas tunes, play games, drink some fizz and find out all about the new Christmas campaign "Play for peace". The campaign this year helps refugee children by providing them with a safe place to play. For every Christmas gift you buy from the seasonal range the Body Shop will donate 4.4p to International Alert’s Peace Play Project. The great thing about the gift sets is they double up as games too which is a great twist on a product. 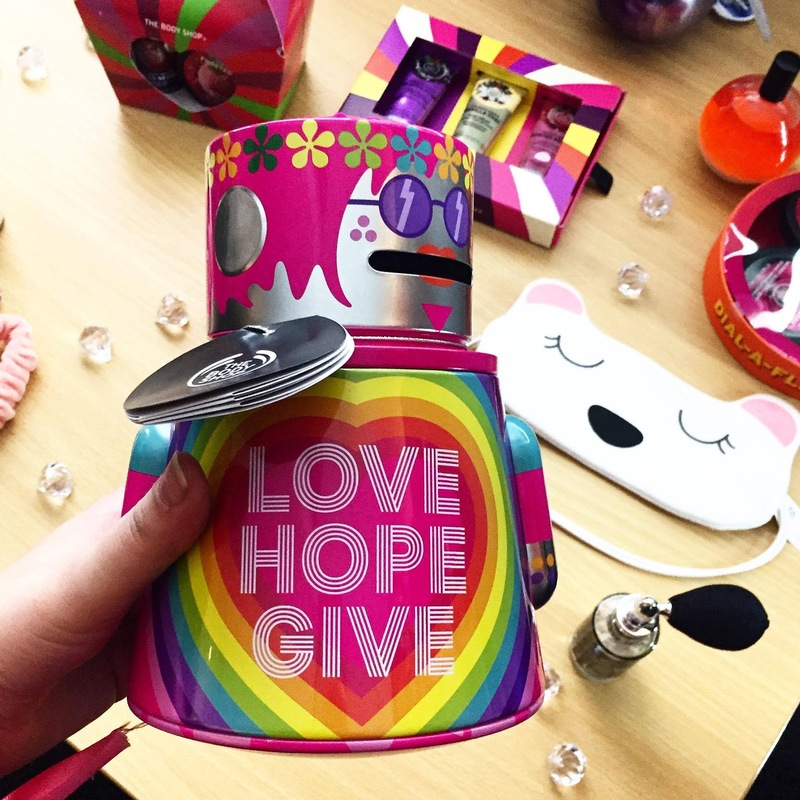 There are some great gifts in the range including: Body Butters in festive scents, Robot money boxes and spinner games full of body washes! My favourite products were definitely the berry scents and I loved the House of Holland Matte Lip set. There is definitely gifts for everyone and I will definitely be going back to purchase some gift sets for the family! The lovely ladies gave me a goody bag full of treats and I have been using them religiously since the event. 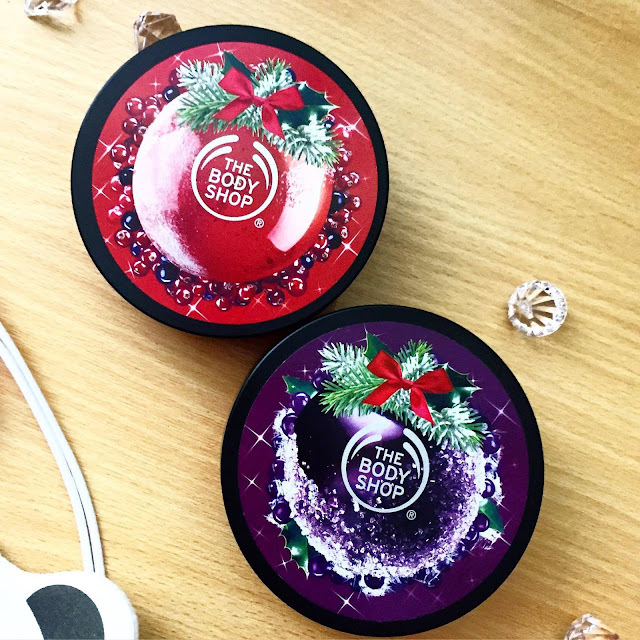 Have you tried anything in their Christmas collection this year? 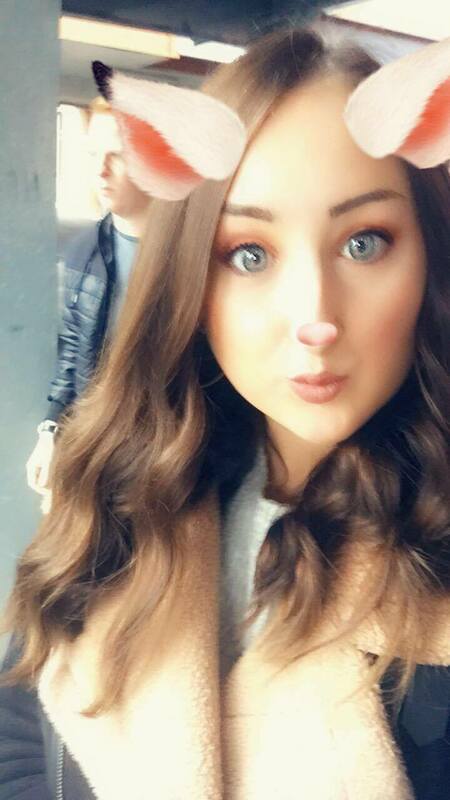 Let me know below what your favourite things are!